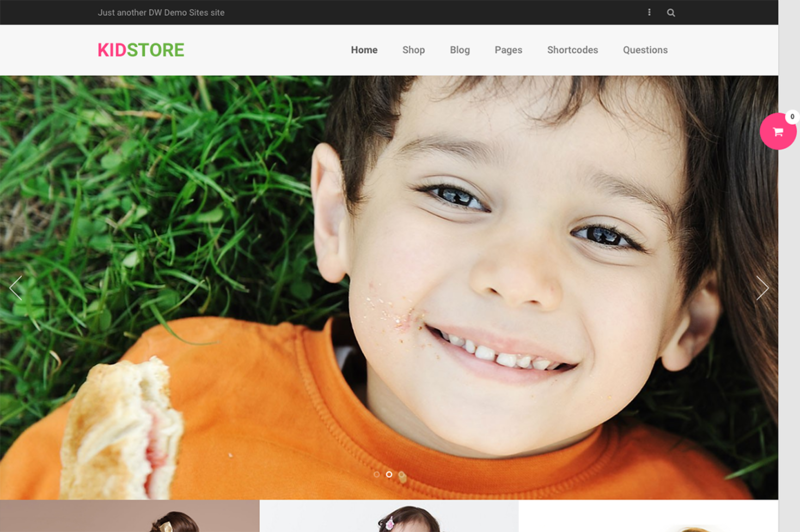 The most versatile WooCommerce theme you’ve ever seen. One-stop solution for both product-rich eCommerce site, or a brick and mortar store. 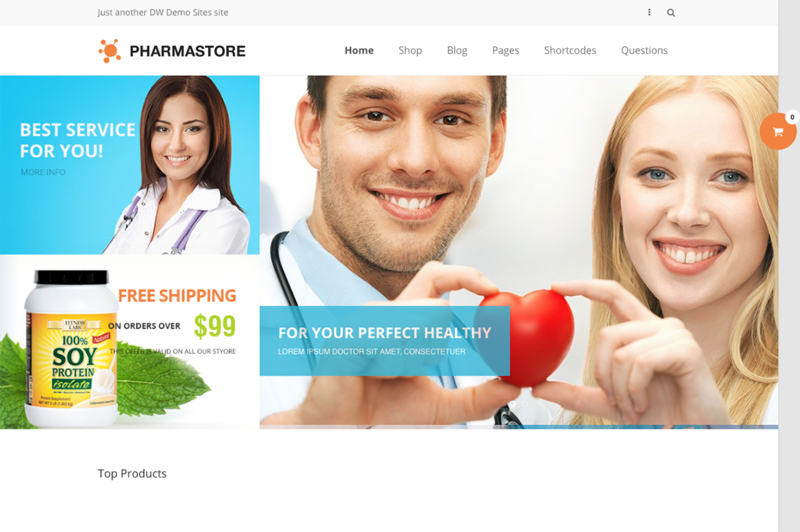 Welcome to DW Store – first-ever multipurpose WooCommerce theme on DesignWall! Setting up store don’t have to be painful. DW Store can help make building shop easier and more effective. 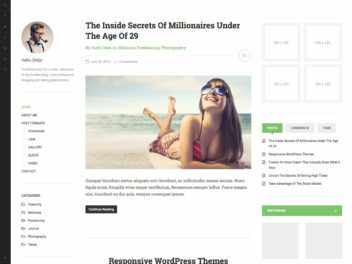 Get ready to explore the 6 different pre-defined styles, mega menu, multiple blog, pages & shop layouts. 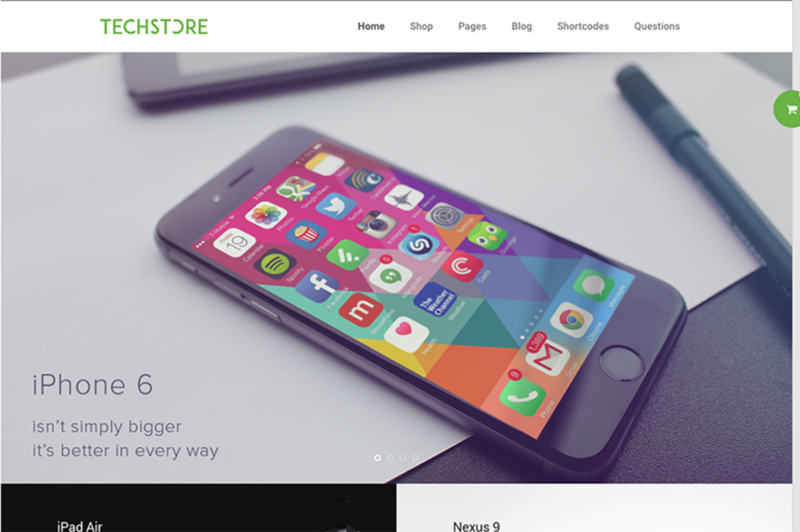 With the help of a robust drag and drop builder, this theme is highly customisable, translation ready & SEO friendly. Let your shop take flight! 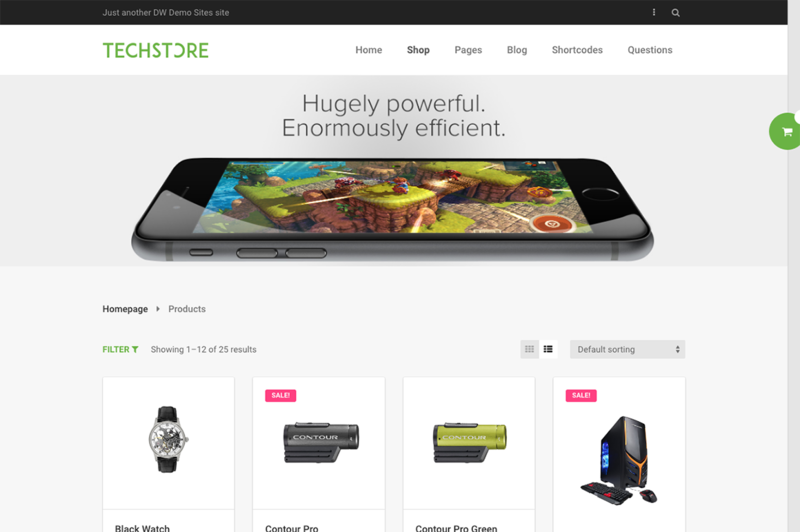 Start with TechStore, FashionStore, PharmaStore, KidStore, GiftStore or MarketStore, truly you can create any hugely complex eCommerce shop. 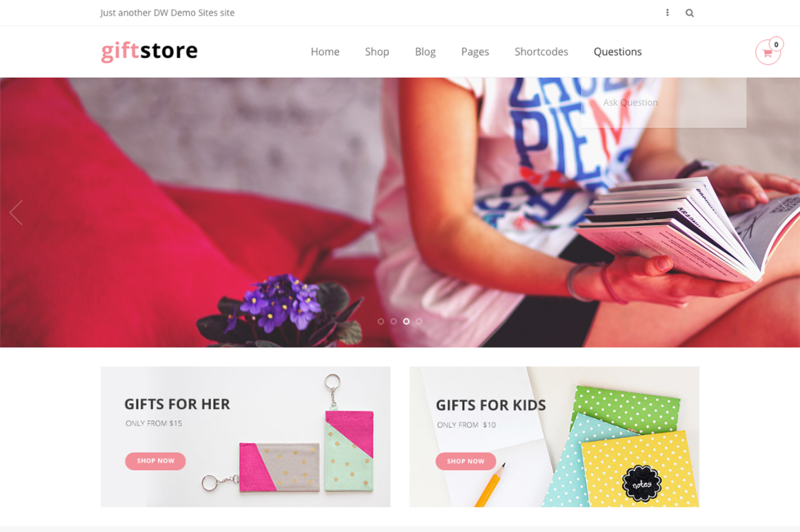 Building an online store is easy using DW Store as it supports WooCommerce and its extensions. A fast way to access information and update items on the fly via popup lightbox, without having to refresh a whole page. 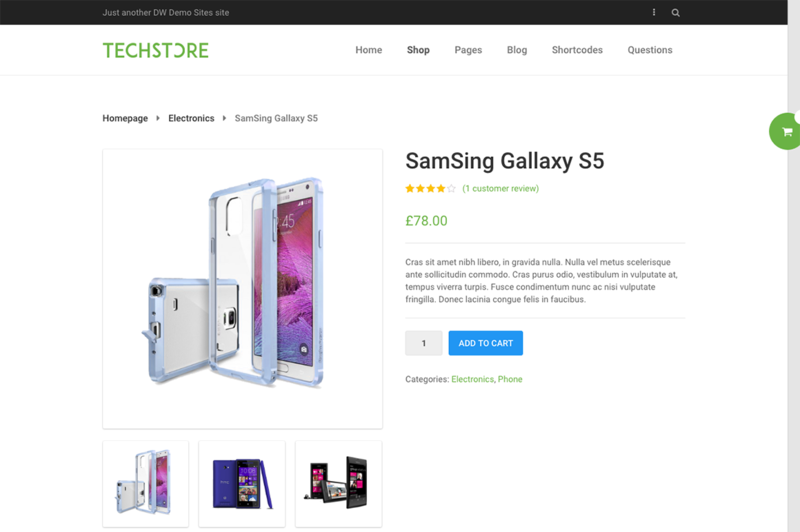 Compare, Wishlist or product sliders are a welcome addition to any WooCommerce store. DW Store has these built-in addons by default. The drag and drop visual page builder in DW Store enables you to build countless pages through content and media shortcodes. Fast & easy. Mega Menu helps your customers navigate your site quickly. You can add any HTML, shortcode you like to the menu. 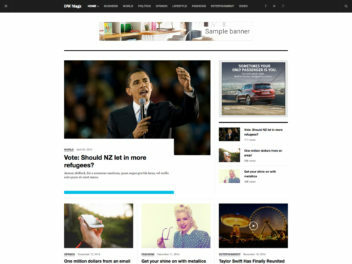 Flexible product grid, unlimited sidebars and multiple pages bring a new layer of customisation freedom to your website. A handy navigation alternative for a large collection of product items. Easily enable or disable this feature via Theme setting panel. 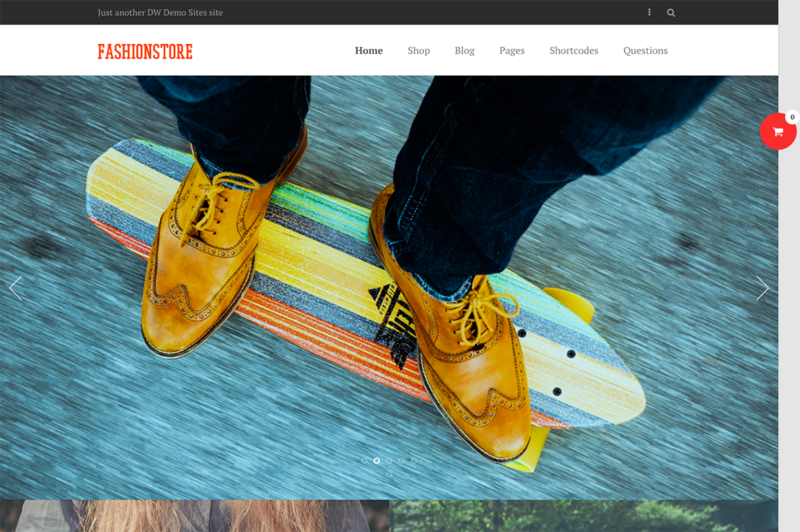 Full control over various aspects of the theme, from colours, layout to font, woocommerce preferences, instead of directly editing the PHP or CSS files. A large collection of short codes for you to create complex layouts with ease. Embedded right in the WordPress editor. 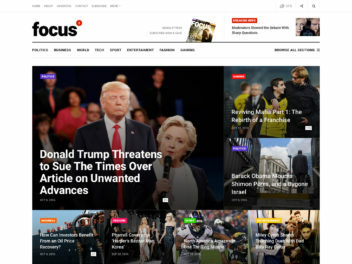 Just 1 click away to import one of 6 demo content packages to make your site ready like our theme demo. Fully optimised for SEO, designed using clean and valid HTML5 & CSS3 technologies.